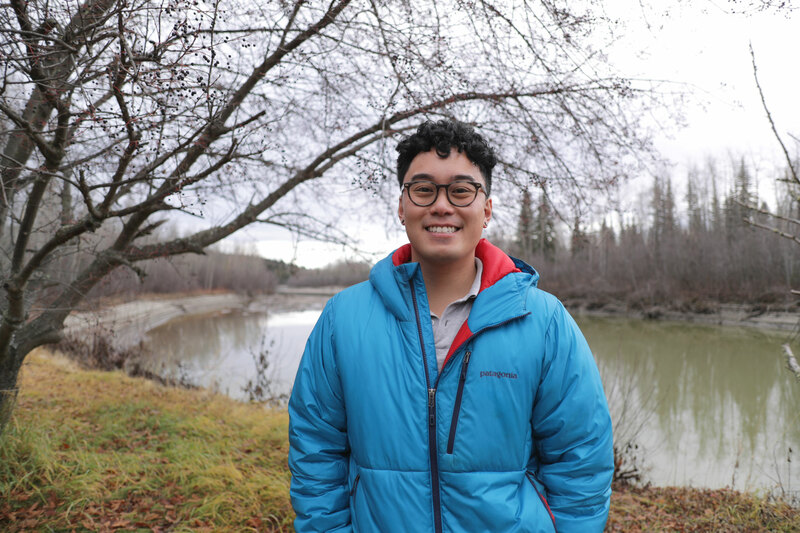 Andrew Aquino is an Alaskan determined to make a difference in his community. He has reason to celebrate success and change. He credits his Day 001 for his new perspective. 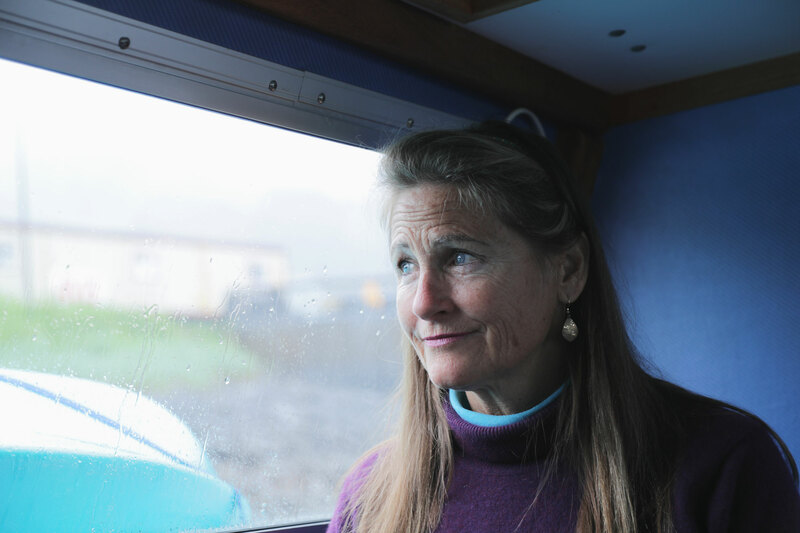 Thea Thomas has literally weathered a lot of storms on her boat. It’s where she lives, where she navigates her life and where she found her Day 001. A decision to choose sobriety and work towards recovery is one she calls her best decision ever. Wesley Brewington credits his Day 001 decision for the life he has today. His path to recovery was hard fought after years of addiction that ultimately led him behind bars. 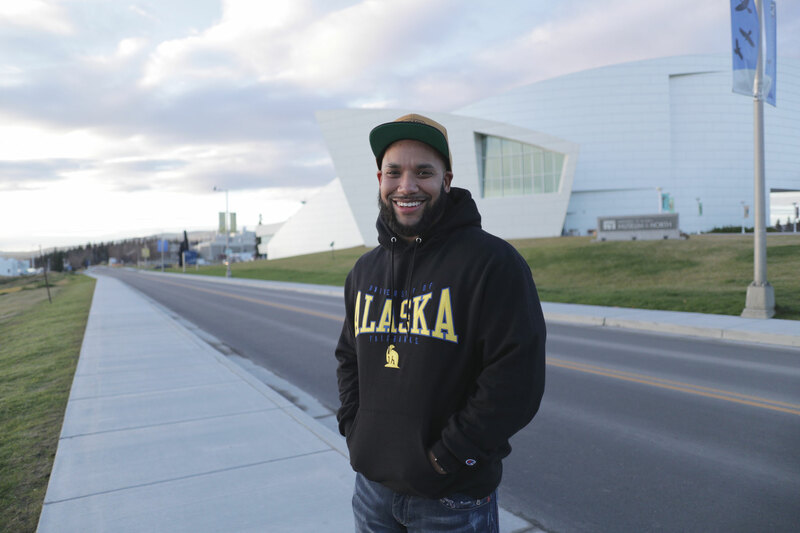 Today he shares his recovery story with other Alaskans working to find their own Day 001. Terry Holloway celebrates her sobriety each and every day. Her journey to her Day 001 was not easy. She spent time living on the streets, feeling like her addiction had won. Today she shares her story to prove that recovery is always possible! Jeff Jessee was by all accounts successful. He had an inspiring career and great kids, but he knew there was something big threatening to derail what he loved about his life. He took a bold step in declaring his Day 001. 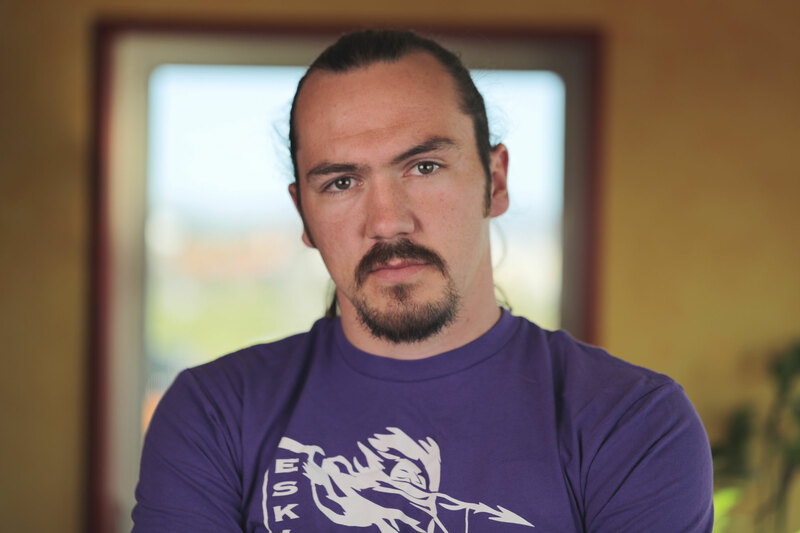 Nick Iligutchiak Hanson is likely better known as the Eskimo Ninja – Nick Hanson! 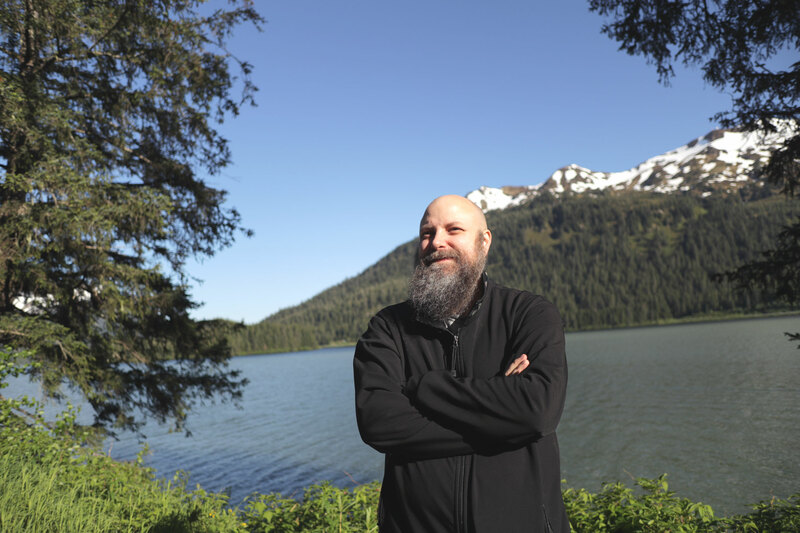 He made Alaskans across the state proud when he used his strength and athletic skills to wow national audiences on the hit show American Ninja Warrior. What many don’t know is that Nick’s Day 001 happened before he even tasted alcohol. 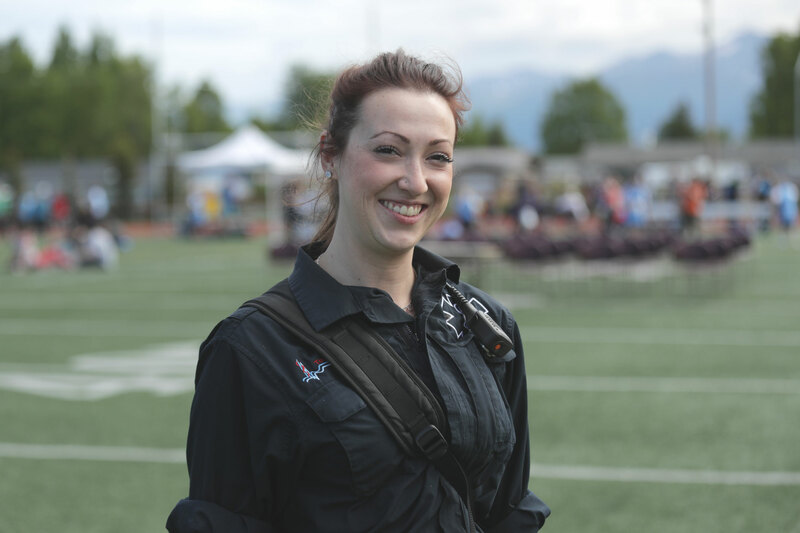 Shannon Konkler found her Day 001 after surviving a car crash that could have easily taken her life. 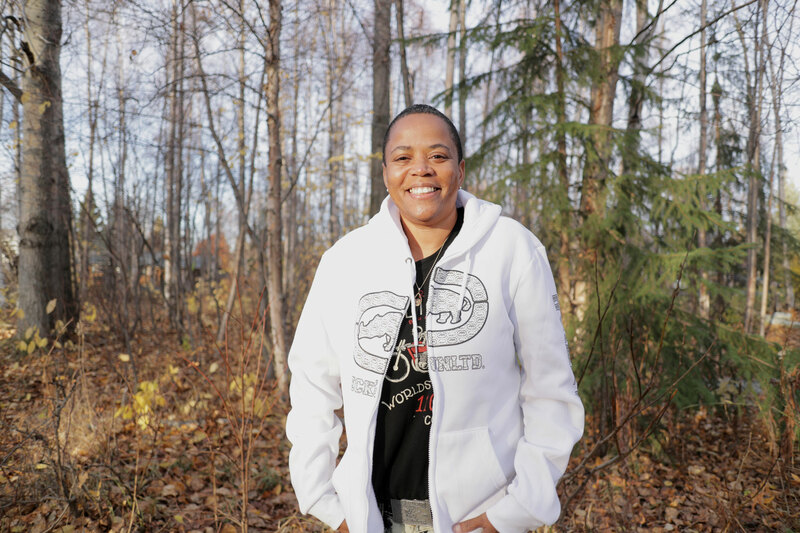 Today she talks about her journey to recovery in hopes of inspiring others to take that first step to a new life. 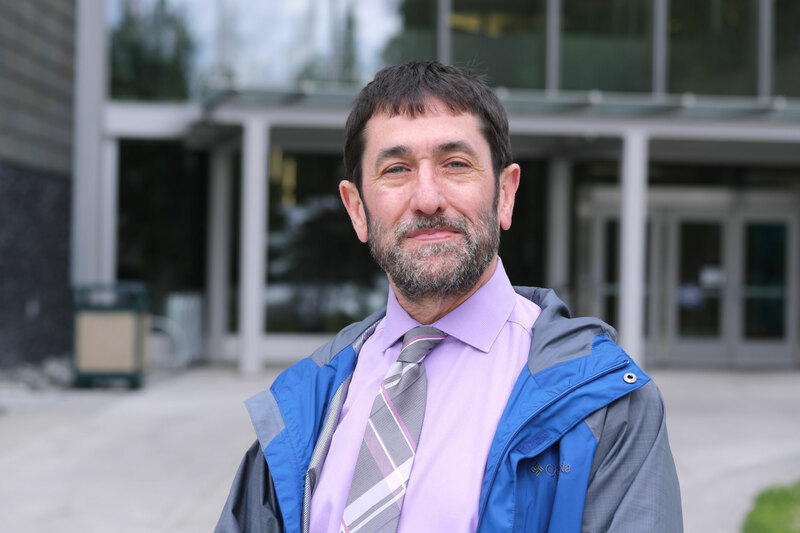 Surviving a suicide attempt and with several traumatic life events weighing him down, Brian lutzi made a life changing decision. He found a path to his Day 001.